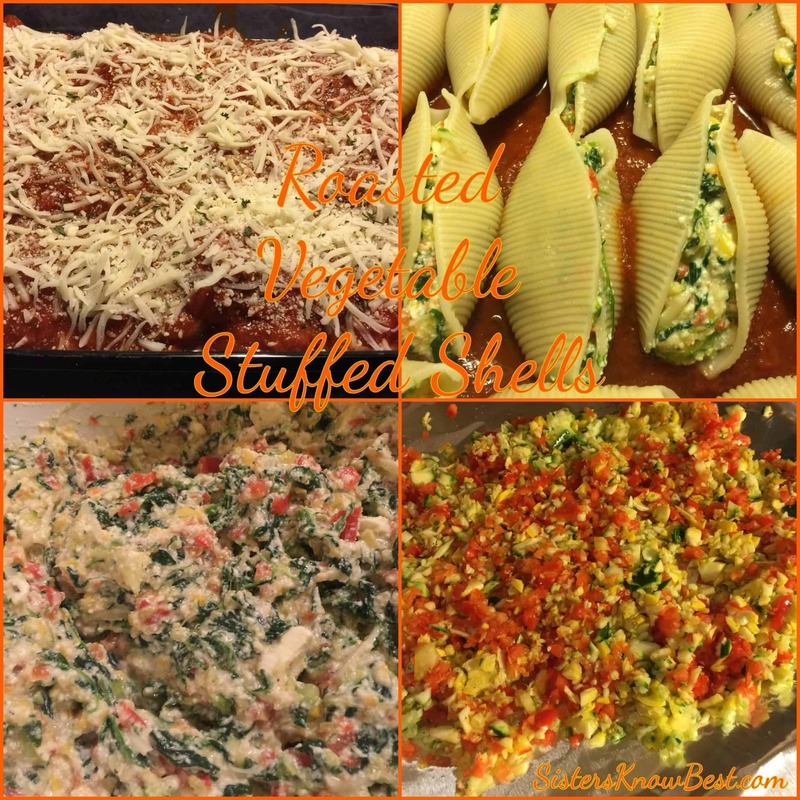 Adding vegetables to stuffed shells is a genius idea! 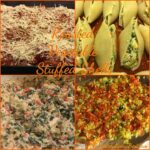 We have a delicious stuffed shell recipe but adding the vegetables increases the nutrients and the taste! And it’s a freezer meal that we are going to be adding to our Freezer Meal Series. That’s right! Make LOTS and freeze them for later. Place diced red pepper, zucchini, and summer squash on pan sprayed baking sheet. Season with garlic salt and pepper. Roast for 20 minutes. Remove from oven and set aside. If cooking stuffed shells immediately, turn oven down to 350 degrees. Meanwhile, cook pasta al dente (about 14 minutes). Rinse and drain. Drizzle a bit of oil so they do not stick or separate and place upside down on a paper towel. In a large bowl, mix together all ingredients except marinara sauce and 1 cup of mozzarella cheese. Cover the bottom of a 9x13 baking dish with marinara sauce. About a cup. Stuff each shell with the cheese and vegetable mixture. Place in a single layer in the baking dish. Cover shells with remaining marinara sauce and mozzarella cheese. Options: Add a sprinkle of Parmesan cheese to top of dish. Add a garnish of parsley, Italian seasoning or chopped fresh basil. Save time dicing vegetables with a food chopper. I've had a bunch of them but the Cuisinart is durable! I love mine! This recipe makes more than a 9x13 pan. I put the extra in a 9x9 pan or put them (without marinara sauce) in a freezer bag and freeze for later. If freezing the stuffed shells, remove the morning before baking. I am looking forward to making to making this for my family with their favorite vegetables. Will keep you posted on the results!!! Great! Let us know what vegetables you make yours with. 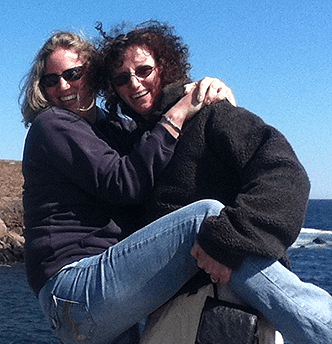 They were a big success with us!